Open House. Open House on Wednesday, August 1, 2018 6:00PM - 8:00PM . 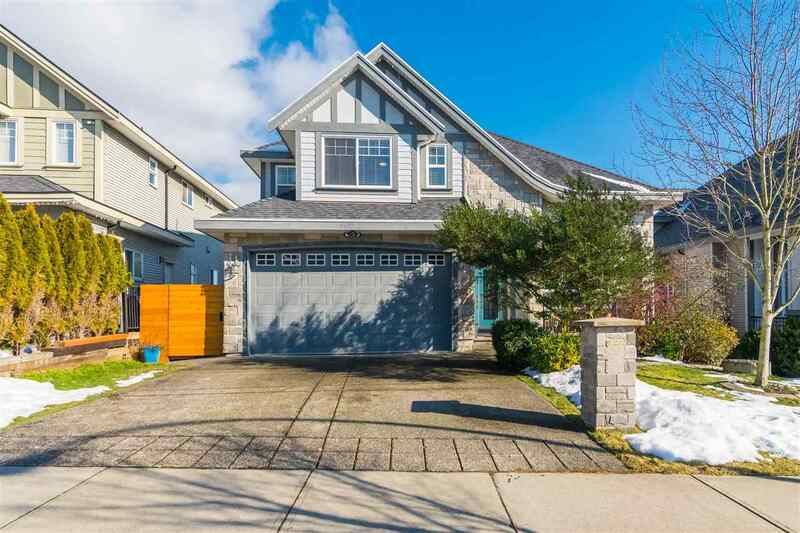 Please visit our Open House at 8840 HARVIE RD in Surrey. Open House on Wednesday, August 1, 2018 6:00PM - 8:00PM . OPEN HOUSE AUG 01 FROM 6:00-8:00 PM. Tranquil Park Like property in desirable Port Kells! Large 13,582 sq ft property with immaculate grounds! Updated 3 bedroom 2 bathroom rancher with a stunning great room concept including vaulted post and beam ceiling. Kitchen is warm and inviting with bright white cabinets and large counterspace. French doors off of great room open onto large sundeck overlooking your picturesque private greenspace! This beautiful home has lots of natural light! Bonus 235 sq ft detached cottage with endless opportunities. All within walking distance to school, library, shopping and park. Quick access to Highway 1. Please see full pictures and virtual tours to truly appreciate this one of a kind home!